There aren’t too many constants in life, with everything subject to change at a single drop of a hat. 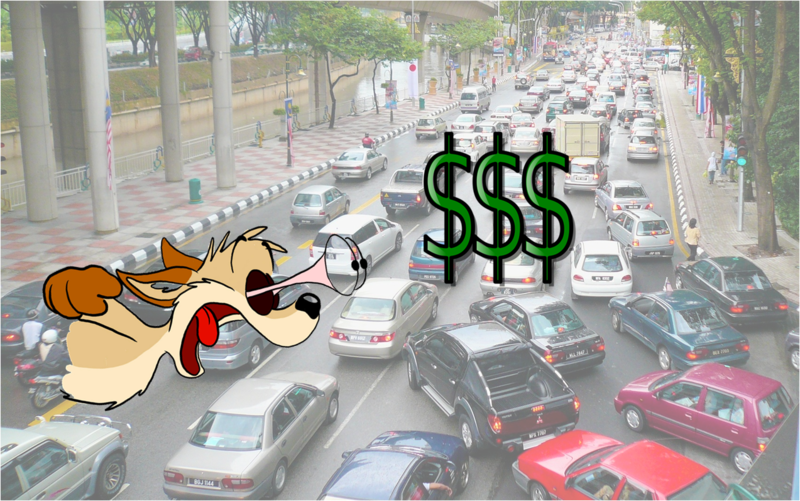 Yet one factor that is almost always a constant, is the state of traffic in Greater Kuala Lumpur. There is only one word which best describes it and it is “busy”. In a study released approximately a year ago during June 2015, it showed the staggering amount of hours travellers in the Kuala Lumpur vicinity spends idly in traffic each year. The study by the World Bank Organization showed that we clock in 250 million hours a year on the road. That is more hours that we could rightfully invest on our loved ones, passions, and leisure, yet it is the inevitable that we naturally have to endure, irregardless of whether we commute via public transportation or with our own vehicles. Couldn’t this time be somewhat hacked so as to maximise productivity whilst on the road? 3 Malaysians obviously thought so, when they devised a startup which was first inspired by the traffic itself. 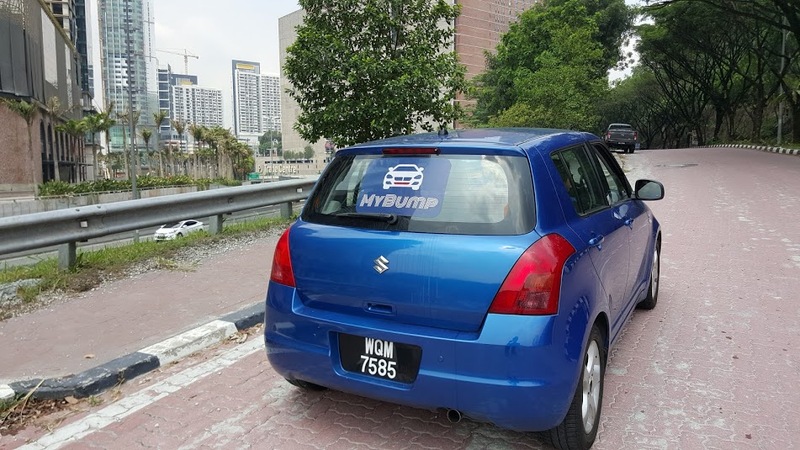 MyBump is a startup that leverages on the horrific state of jams in Klang Valley by being an advertising service which utilises the concept of car stickers in order to turn local cars into a highly visible advertising portal. The name of the startup originates from the term ‘bumper-stickers’ and ‘fist-bump’ as a show of support for the brands. The startup started going full steam in late April and as of now, are in talks with several promising advertisers. “One of the advertisers that we are currently in talks with (and we are able to disclose) is ServisHero, a mobile-first solution connecting consumers with local service providers in South East Asia,” shared the team. MyBump works together with their participating brands on the design and content of the stickers as well as provide in-house design consultation services. 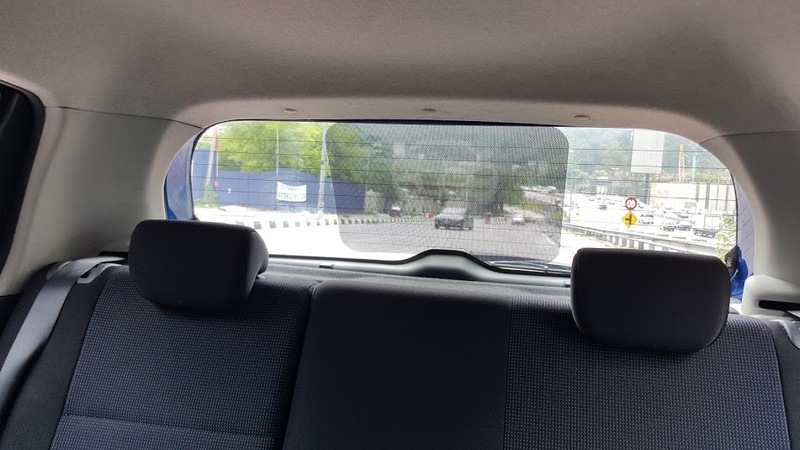 They then use a custom made one-way vision sticker which is JPJ-compliant, and it is placed on the rear window of the driver’s car. The driver’s rear vision remains unimpaired whilst from outside, the car on-lookers experience a vibrant canvas depicting the driver’s preferred brands. The prerequisites to joining MyBump are that the driver has to own a car, a valid driver’s license as well as are frequent drivers. As the drivers would be representing the brands, they are also required to have a good driving record. In return, Malaysian drivers can earn a base amount of RM200 per month for each sticker, as well as freebies from their favourite brands. A driver can endorse up to 2 brands at any given time, provided that the rear window of their car can fit 2 stickers between the sizes of 24″ x 12″ and 18″x 12″, without overlapping. Drivers are also free to choose whatever brands that they wish to endorse on their vehicles. “We believe the drivers that endorse these brands are the voice of the brand—brand evangelists, so to speak. As soon as campaigns begin, drivers are notified and they can choose brands they have an affection for, to endorse on their cars,” said the team. The MyBump team also provides monthly report of travel analytics, predictive heat maps and online reach from their drivers to advertisers so that advertisers can gauge the effectiveness and reach of their campaign. 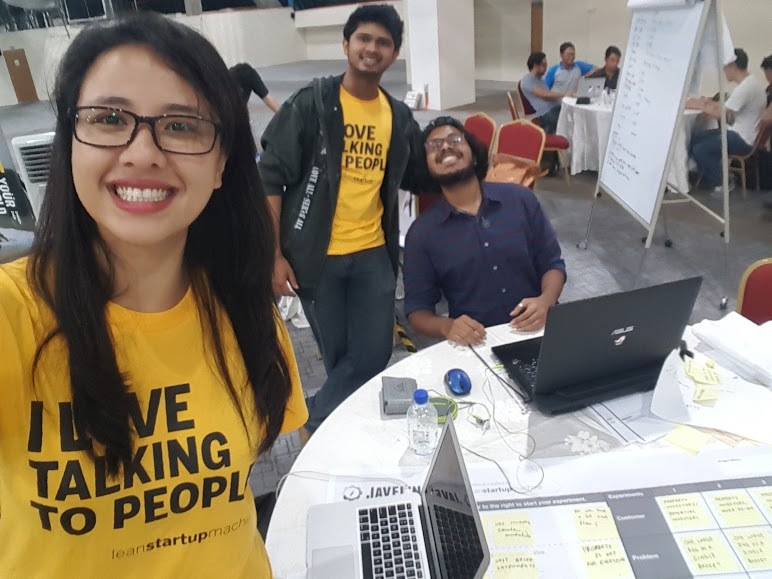 “Currently, we’re concierging the process by manually interviewing our drivers and asking them about their frequent travel routes or destinations and requesting for their odometer reading at the beginning and end of a campaign,” shared the team. 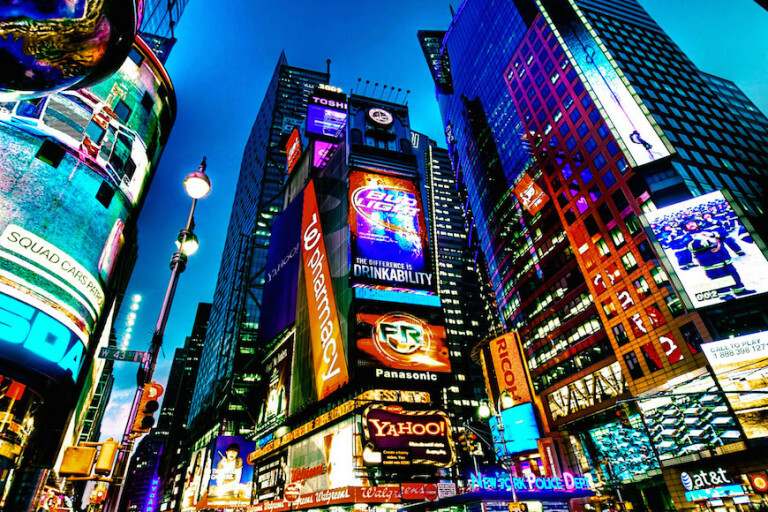 Advertising has evolved throughout the years and the mediums have changed significantly. MyBump is one of the fresher concepts which have joined the bandwagon and the team believes that its integrated platform of individual-centric brand stickers and social media fits the unique interest and innovative drive of millennials. Thus far, they have garnered 250 drivers and are still growing their database. With this, they also have a mobile app in the works. 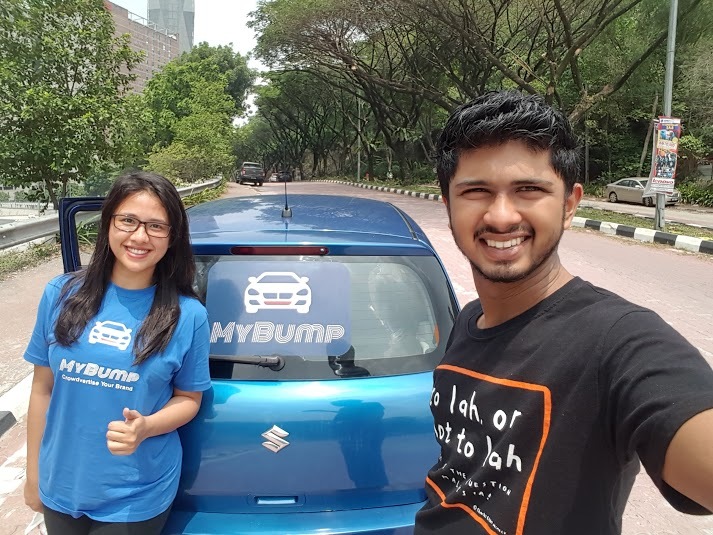 For an activity which is already engaged in daily by millions of drivers in Klang Valley, it is not too far-fetched to believe MyBump would gain more users throughout 2016. At the end of the day, we already have tons of car stickers placed on the back of our vehicles at any given time, hey, what’s one more when it’s paying you? There’s Now An App To Locate And Track Those Wandering M’sian Food Trucks! Feature image adapted from Iain Mitchell, Stop Motion.